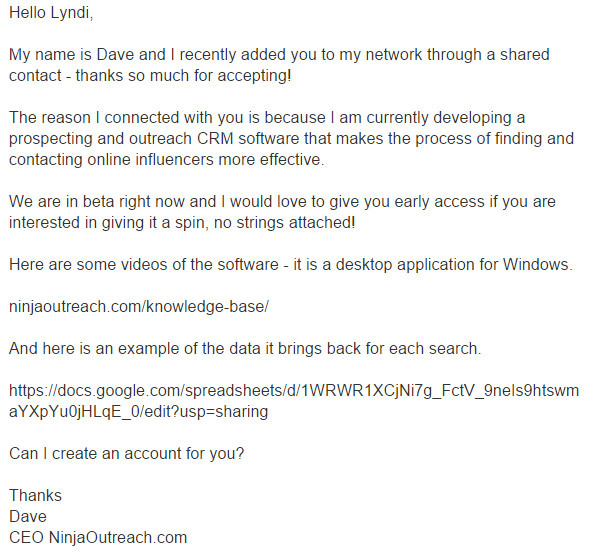 Full disclosure – Ninja Outreach is my own lead generation tool, so naturally this comes across as somewhat promotional. That said, this has been my number one method for generating leads since the software existed. With a simple keyword search, you can pull back thousands of businesses and bloggers across any niche. Included are their name, email address, phone number, and contact URL (all when available). I can’t think of any other way (outside of other paid tools), of quickly generating a list of over a thousand potential leads. This Chrome extension is related to the tool but I’ve broken it out because it’s 100% free and does NOT require a Ninja Outreach account. With the click of a button you can find out dozens of metrics about bloggers and businesses such as their name, location, posting frequency, social following and much more! 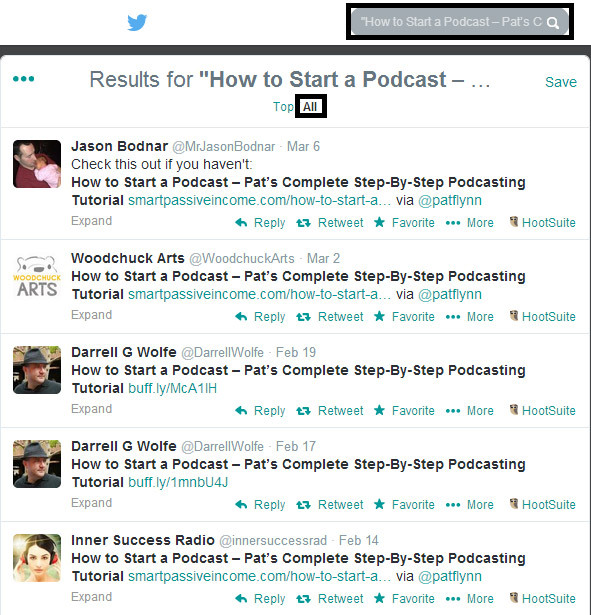 Twitter can be leveraged as a lead generation platform, just like any other community that hosts millions of people. We’ve had great success with Twitter, and we’re not the only ones. BareMetrics wrote that they got their first hundred customers largely through Twitter exposure. Here is the three step process we’ve been implementing. 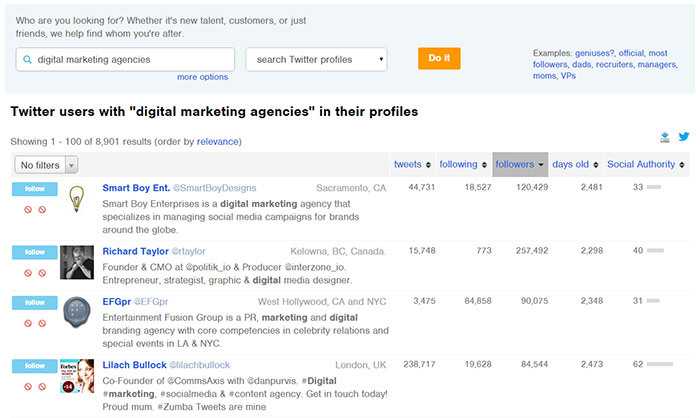 We used Moz’s tool FollowerWonk to capture thousands of Twitter handles for your target keywords in seconds. Here’s what it looks like when I type in digital marketing agency. Having exported the above, I import these handles combined with a tweet into HootSuite. After that, it pretty much runs on autopilot, and we use Hootsuite to manage the responses. If you want to attract leads, you must go to the places they congregate and be useful. Think places like Reddit, and Quora. The tricky part is turning this into a process. 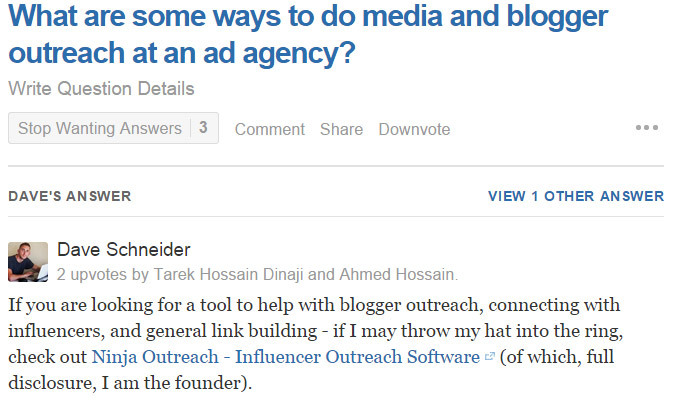 I had my assistant collect a list of Quora conversations related to blogger outreach, which is a relevant keyword to our tool. I prepared thoughtful, in depth answers to them and posted them, and now every month we get over a hundred targeted visits from Quora. Notice how they have great engagement. If you’re doing B2B marketing, you should check out LinkedIn. It’s basically the Facebook for business owners (and if you’re B2C, then simply apply this to Facebook). For me, friending and messaging other digital marketers facilitated a lot of conversations, which eventually led to some phone calls. We used this to recruit beta testers for our tool, and simply get a better understanding of our target market. This one is talked about fairly often but it begs repeating. 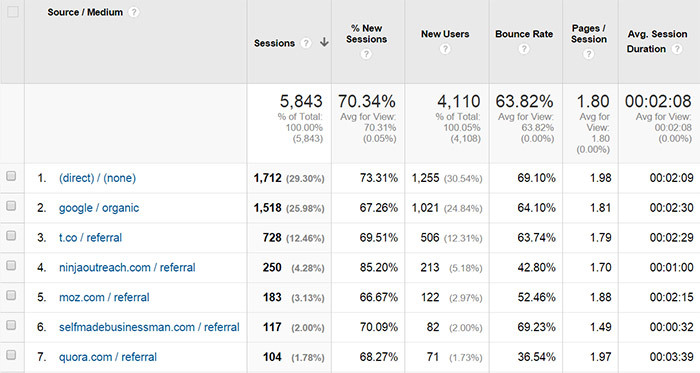 We get the majority of our leads as inbound visitors to our website, primarily because of our content marketing. Asking influencers to review our product and link to us in their resources pages. As a result, the vast majority of sign ups for the software (95%+) are completely no touch. They just find us organically. 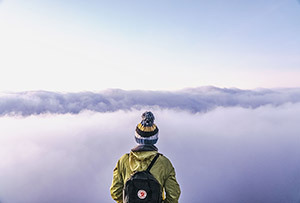 We utilize giveaways whenever possible because for us, there is virtually no marginal cost to having more people use our software (except a small fraction of people who might require support). I ran my first giveaway on my blog, SelfMadeBusinessman. 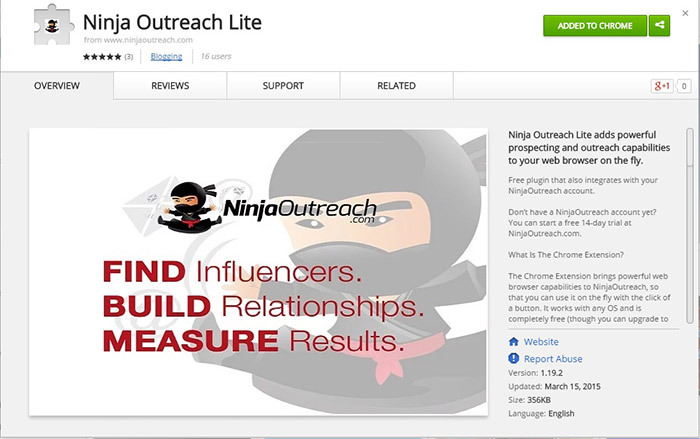 It was a massive giveaway of over $15k in prizes with tons of great tools and participants, and NinjaOutreach as the feature. The result was over 500 new email subscribers, some of which turned into paying customers. As a result of that first success, we started offering giveaways every month with a simple banner on our sidebar. We structure giveaways to be free for one year, so one year from now, if they’re still using the software, we have the opportunity to convert them to paying. Let’s face it – no one really likes outbound cold calling. Now that’s not to say it can’t be effective, it certainly can be, especially if the LTV of your product is high enough. That said, it’s a lot nicer when you get inbound calls of people looking for help instead. I use a call scheduler known as SoHelpful. It isn’t necessarily meant to be a platform for lead generation, but sometimes talking with people on the phone and being helpful can lead to that. Paid advertising is sort of the dream for a marketer. Imagine putting in $1 and getting $2 out, and being able to perfectly measure and scale that. But, it’s an incredibly tough nut to crack, and I’m far from an expert. 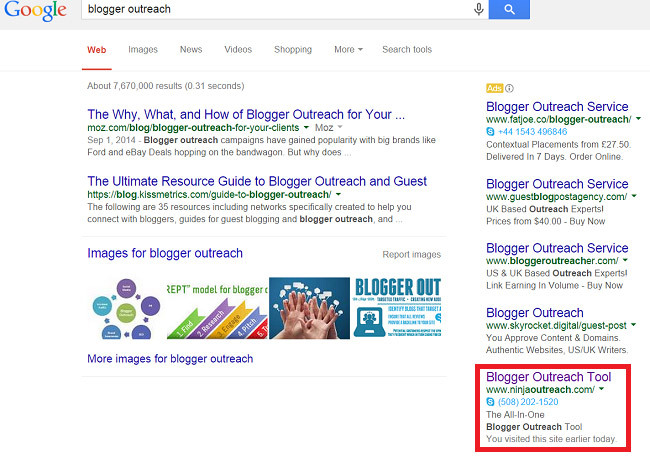 We’ve only done a small amount of paid advertising via Google Adwords – just $1/day to test the waters. Google adwords is known to be on the expensive side, as compared to say Facebook, or retargeting. As a result, I just focused on my target keywords like blogger outreach and influencer marketing, and set really low bids. This has helped us get on the first page for our terms, while we’re still trying to grow to be an authority in our niche. To date we’ve spent around $100 for 150 clicks, which for me seems like a good deal, since even a single paying customer for us is worth more than $100. Yeah – I know I should have better tracking, I just haven’t gotten around to it :P.
Say someone writes an article in your niche, think about all the possible interactions that article might have. Organizing all of those people are potential leads, who are clearly interested in your topic. So how do we do that? Getting the commenters can be done through an HTML extraction tool, or just manually. Put in the URL, and it will grab all of the links. Then just find the group that matches up with the comments section. 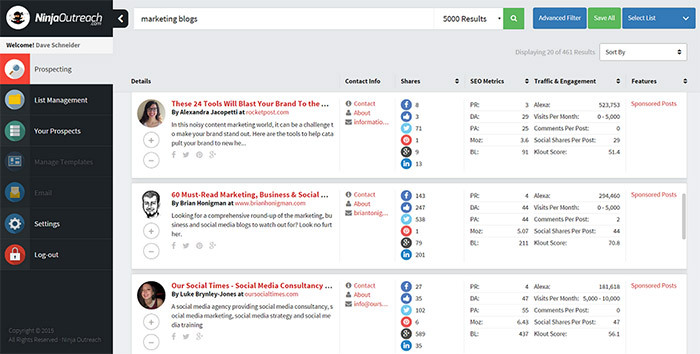 Finding the linkers to an article or competitor can be done through Moz’s tool OpenSiteExplorer. Just put in the URL, and it will produce all of the linking domains. Simply hit advanced search, then put the title in “This Exact Phrase”, then, when the results populate, hit “All” (instead of Top). We can debate whether having a competitor is a good thing, but one thing that can’t be argued is that they help bring out your target marketing. Naturally, you can look at websites that have linked to them, as per the above strategy. This has to be the best scraping tool on the web. If you have a website or a series of websites off of which you want to extract data en masse, this is the tool for you (and it’s free). This works particularly well if the website is organized in some way, for example, imagine trying to get all of the Kickstarter campaigns that finished in the last week, with more than $10k earned – this is how you would do that. Or how you would find all of the websites on Flippa, that sold for less than $2k in the last month. Check out this video for a deeper explanation. Think about the last time you picked up a new product or service out of the blue. Chances are someone you know referred it to you. Afterall, that’s how I got started on both SoHelpful and Import.io. I wasn’t looking for either of those platforms, someone just came up to me and said “hey, look at this, it’s pretty cool”. Building in shareability into your business. A separate article is a better medium for discussing what “awesome customer support” really means, but suffice to say it isn’t all fuzzy stuff – there are real, tangible actions you can take to improve your customer support, and metrics you can measure it by. You just have to be thinking about it. Want leads? Go out and get them. Think about your business. Decide which method could work. Focus on that, until you have real results that will tell you if it’s working or not.